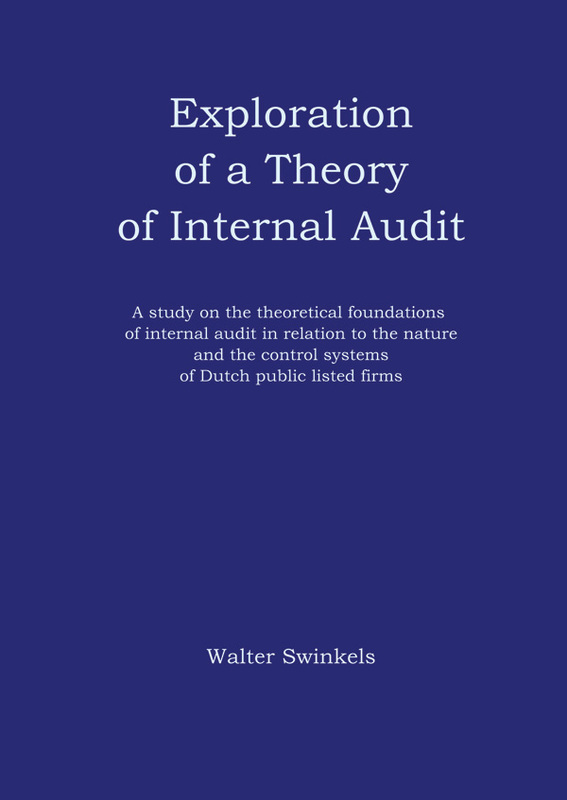 The internal audit profession has been involved only indirectly in the discussion on corporate governance in the Netherlands. 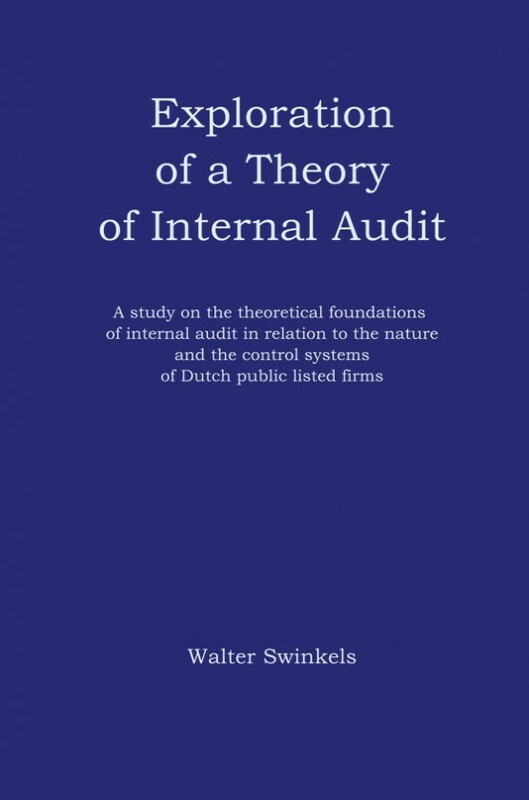 This thesis explores a theory of internal audit in relation to the nature and the control systems of Dutch public listed firms. 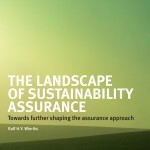 This thesis explores literature and current practices to obtain a clear view of internal audits theoretical and practical contributions to the reasons of existence and scope of work in the control system of a firm. Scandals have undermined investor confidence in the management of firms and drawn global attention to how Management Boards of public firms are in-control of their operations. These scandals cleared the way for corporate governance committees to define new requirements on the control systems of public firms. However, the requirements of these committees did not prevent new problems with a number of firms, some of which published an in-control statement. This raises questions with respect to the effectiveness and completeness of the control of these firms, suggesting that possible quintessential elements or aspects are missing? 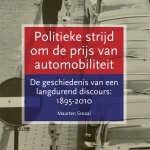 About the author: Walter Swinkels is a member of the Deloitte Risk Services practice. His main areas of attention relate to in-control questions from a meta, process and behavioural point of view, within national and multinational firms.